Its been a big week for Morphisec. 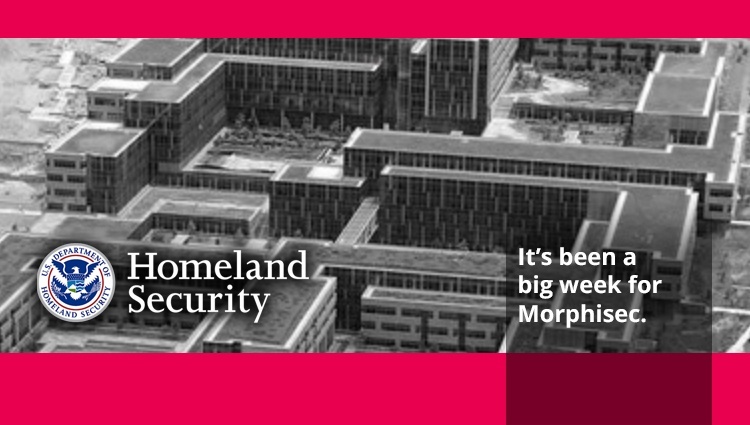 Yesterday Morphisec announced it has been awarded a contract by the Department of Homeland Security (DHS) for the build-out and enhancement of cyber protection capabilities for Virtual Desktop Infrastructure (VDI) systems. This is the first U.S. Federal initiative the company has pursued, and it’s a validation of how innovative and powerful its approach is with Moving Target Defense. 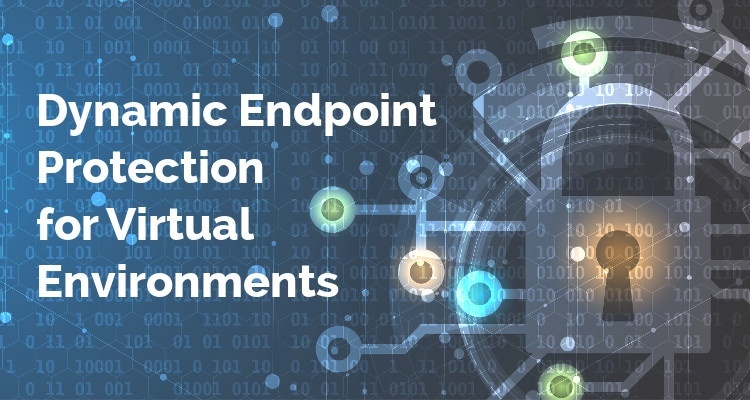 Register for our webinar Dynamic Endpoint Protection for Virtual Environments on March 21, 2018. Virtual Desktop Infrastructure (VDI) offers many advantages but it is not attack proof and highly advanced cyberattacks present an ever growing threat. IT and Security teams need to rethink the fabric, the costs and the risks inherent within virtual environments. Endpoint protection for VDIs has always been problematic as they are extremely sensitive to the performance impact of security products. The wrong security tools will consume resources, slow system boot up and impede productivity. As an eventful 2016 draws to a close, what should we expect in cybersecurity for 2017? 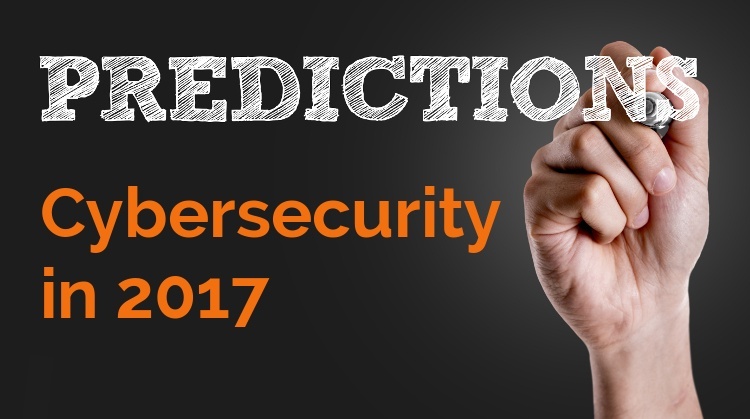 In this blog series, Morphisec’s security experts predict trends and technologies in 2017. Today’s post is from Michael Gorelik, Morphisec VP R&D. He takes a look at the future in endpoint technology developments, both from a security and attack point of view. Virtual Desktop Infrastructure (VDI) is not a new concept – in fact virtualized desktops can be traced back to the 1960s, when IBM divided up mainframes into virtual machines to allow for multiple, simultaneous users. The modern take on VDI emerged around 2007 with the Virtual Desktop Manager by VMware. Citrix entered the game in late 2008. Over the next years, VDI and grew steadily but slowly. Until recently. 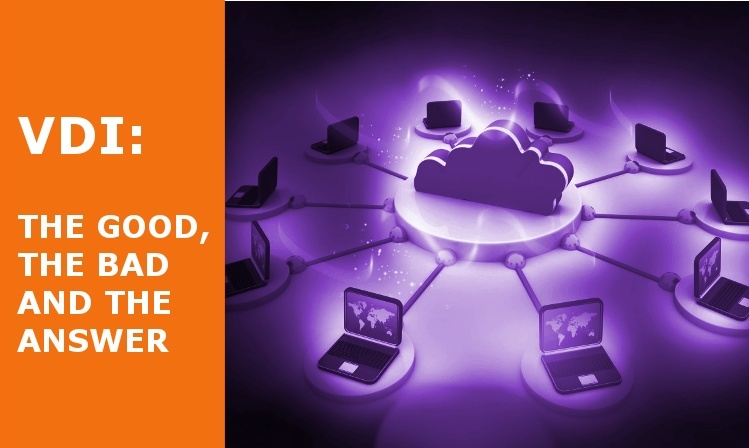 The emergence of cloud-hosted virtual desktop solutions has accelerated VDI adoption by enterprises and smaller organizations alike.